Aerial still photography - is composed to show the subject and it's surroundings in the best possible view. Videos can be provided of the exterior and interior of the subject. A recent survey showed that listings with aerial photography and video sold faster and had more traffic viewing the listing than those with traditional photographs. Give your buyers a customized photo of their recent purchase with your name or logo watermarked on the picture. Framed or unframed packages available. 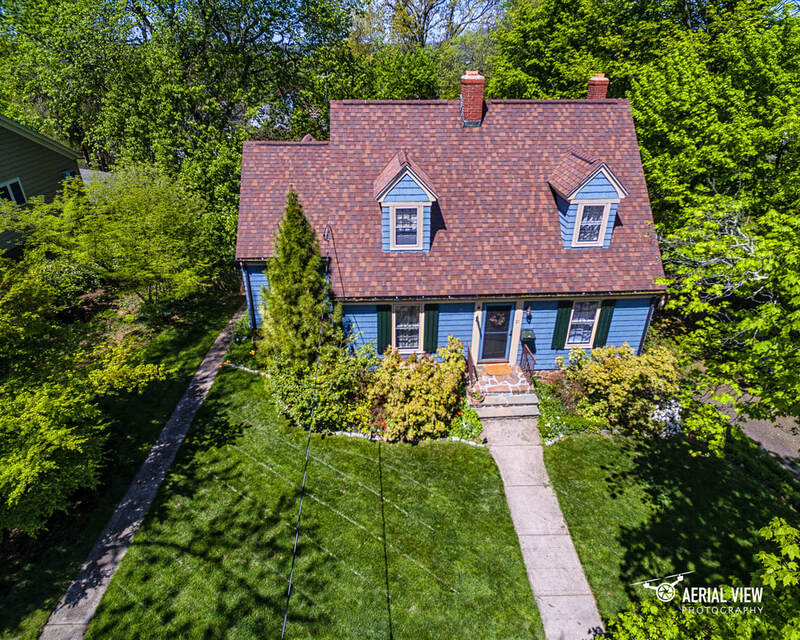 Over 15 years as a Certified Residential Real Estate Appraiser has given Sam the opportunity to photograph thousands of properties in CT giving him the insight into how to present properties. 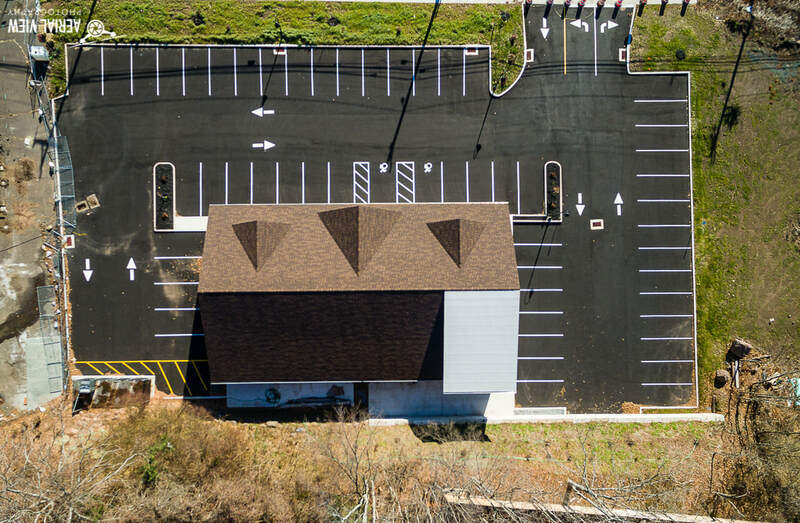 Services offered are similar to Residential and offer more detailed options that can include interior drone photos of plant, office and surroundings. From ground breaking to completion a customizable schedule of a site can be developed to show progress to site owners, leasees, investors and financial institutions. 3D viewing of aerial mapping to your needs. ​Aerial View Photographs is more than taking photos from a drone. 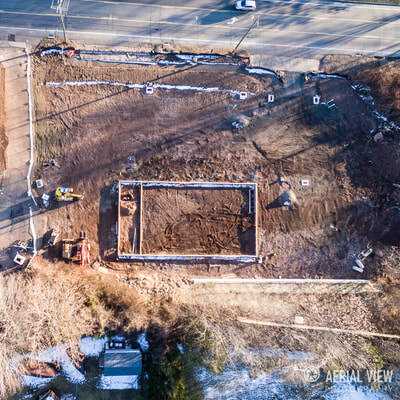 We have state of the art technology that allows for survey mapping of a site to give you 3D views that are scalable with the ability to zoom and have the data imported into CAD systems using industry formats. ​Elevation Views by color contrast or topographical lines. ​Contact for pricing and packages.